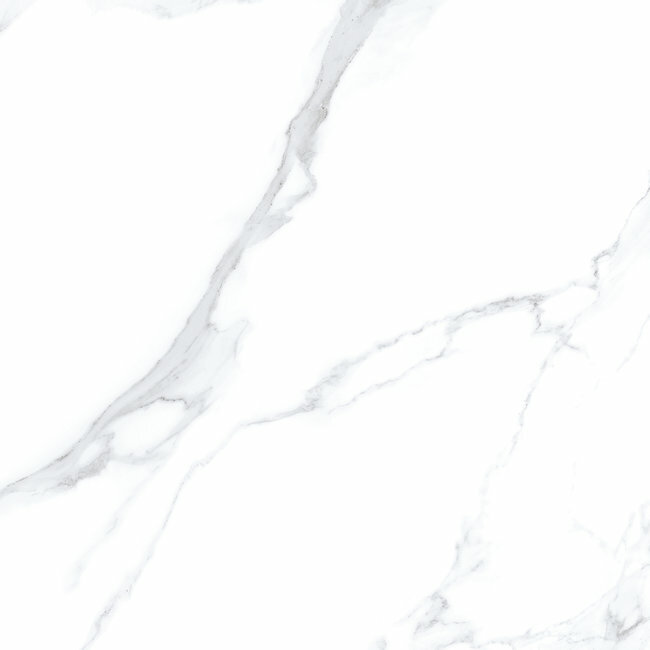 Manufactured using the latest Museum 4D technology, this sophisticated collection stands out for its ultra-white background and exclusive design, inspired by Calacatta marble. 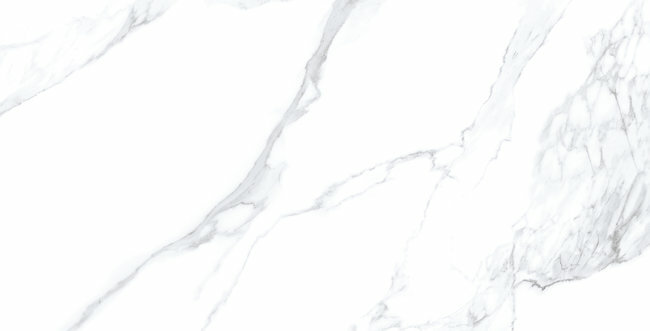 A new concept of deluxe ceramic tiles in a choice of a 100x10cm or 100x180cmm format, it will elevate all design projects to truly extraordinary levels. Thanks to its choice of a Natural or Polished finish, it can be used to dress up any setting in elegant style.